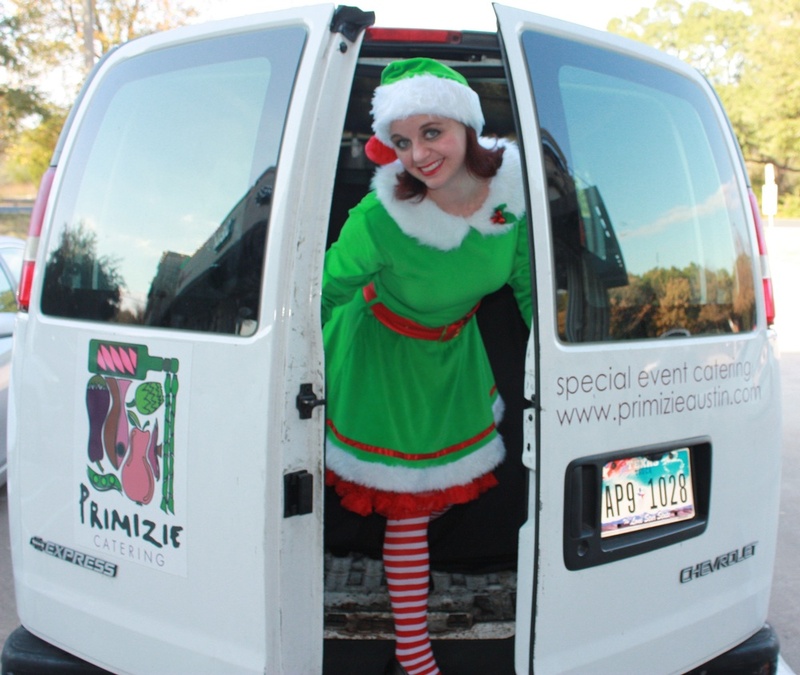 By Emily Horvat | Dec 01, 2017 | Posted in " Corporate Catering, Event Catering, Holiday Party Catering, Wedding Catering "
The Cheerful Elves of Primizie Catering have arrived in Austin for the Holiday Season. » Elfin' Around Austin - The Elves has arrived! !